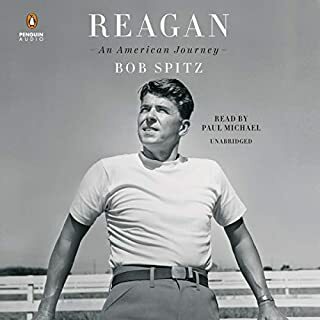 Ira Stoll's fascinating biography not only restores this figure to his rightful place in history but portrays him as a man of God whose skepticism of a powerful central government, uncompromising support for freedom of the press, concern about the influence of money on elections, voluble love of liberty, and selfless endurance in a war for freedom has enormous relevance to Americans today. Not just a biography. Must-read American History! George C. Daughan's magnificently detailed account of the battle of Lexington and Concord will challenge the prevailing narrative of the American War of Independence. It was, Daughan argues, based as much on economics as on politics. John Paul Jones is more than a great sea story. Jones is a character for the ages. John Adams called him the "most ambitious and intriguing officer in the American Navy." The renewed interest in the Founding Fathers reminds us of the great men who made this country, but John Paul Jones teaches us that it took fighters as well as thinkers, men driven by dreams of personal glory as well as high-minded principle to break free of the past and start a new world. Jones' spirit was classically American. Evan Thomas brings his skills as a biographer to this complex, protean figure whose life and rise are both thrilling as a tale of dauntless courage and revealing about the birth of a nation. ©2003 Evan Thomas (P)2003 Tantor Media, Inc. I enjoy reading history, both non-fiction and historical novels. 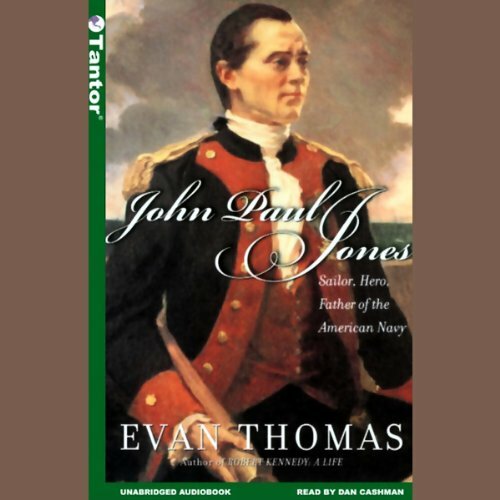 While I am not in a position to question the accuracy of the biography presented by Evan Thomas, I believe he has taken on the task well and shown many sides of the life and times of John Paul Jones. JPJ is one of those characters in our past whom we tend to remember only by the few sounds bites which become imfamous. The rest being mostly captured in our vague imaginations. 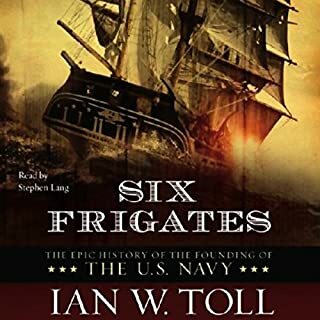 This book helped immensely to put the father of the American navy into perspective for me. Even more so by the outstanding narrations which were intoned with fluent and believable accents and personalities. I enjoyed the read, a bit long towards the end, but recommended to anyone who enjoys historical biographies. The text itself is paints a pretty solid picture of John Paul Jones but while the narrator's normal voice is pretty good, he keeps wrecking it every time he attempts to do a different accent for quotes. He makes a Scottish John Paul Jones sound almost Spanish and every quote is read with a forced lilt and awkward emphases. I found myself dreading the next quote so much that it distracted from the author's words. 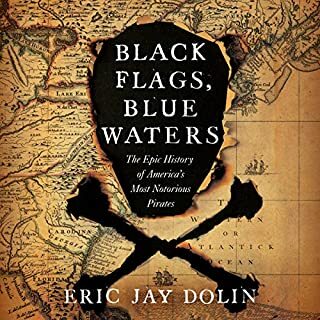 BUT, whoever found the narrator should have made sure that their reader actually knew how to pronounce fairly commonplace nautical terms, in what is after all a nautical biography. An example: The &#8220;forecastle&#8221; should NEVER be pronounced &#8220;fore-castle&#8221;; it is pronounced, &#8220;Foc-sil&#8221;. I know, I know, it makes no sense when applied to normal, everyday speech; but this is not everyday speech, this is sailor-talk which has a vocabulary and pronunciation all its own. I have purchased well over 400 audio-books via this site, and have enjoyed the vast majority. This is the first time I have ever stopped listening to an audio-selection and deleted it from my file library. 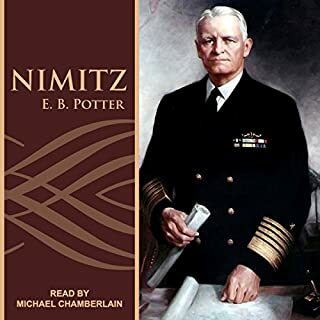 This mispronunciation of terms begins to grate almost immediately, and I warn any sailor or mariner who listens to this audio-book, it get&#8217;s so consuming that you might have to stop listening. Well written book about an American hero who was far more complex than what we all learned in high school textbooks. The author does a nice job of pointing out the positives and flaws with Jones. 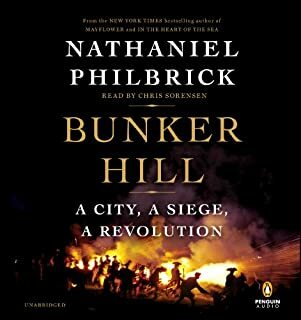 While another review enjoyed the accents of the narrator - that was the one downside to my listen -- it got old after awhile. great narrator, battle scence are epic but few in number. good ship to ship compares without be too detailed. Enjoyed the story but found the recording irritating to listen to because the performer was sitting in a squeaking chair! There are also a few insurances where I could hear other voices talking in the background. Thought it was a great story. I thought it did a good job telling the whole vice the bits The Navy teaches. Very informative. Narrated well. Very well put together. I would buy this again, and would recommend it to a friend. Anyone who doesn't mind listening to a narrator who insists on doing every quote with a hideous accent. The book is filled with numerous quotes by Jones. It is an historical account of John Paul Jones life. I guess it would be John Paul Jones. The narrator constantly used a horrible accent that drifted from a really bad Irish accent into an American accent. He was trying to do a Scottish accent because Jones was from Scotland. His forced rolling of his Rs was painful to listen to. He would have been better off not doing any accent at all. I find it hard to even finish this well written book. It has been a nauseating experience. Why didn't someone stop Dan Cashman from this performance? Who was the production exec in charge of this fiasco? Cashman owes the author a sincere apology. What character would you cut from John Paul Jones? The only reason I gave the performance 1 star is because I couldn't give it a MINUS star!! The narrator ruined a perfectly good book. 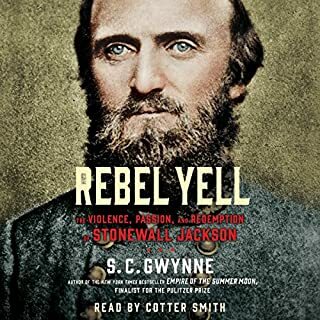 I have listened to audible for quite awhile and this is the first time I have been truly disgusted.